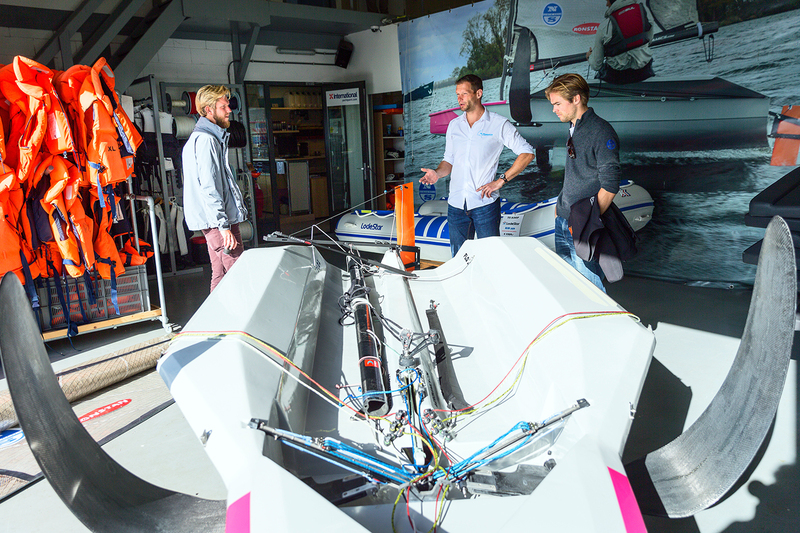 Aeronamics intensifies testing and demoing at the Aeronamics waterbase at partner De Randmeren in Biddinghuizen, Netherlands. 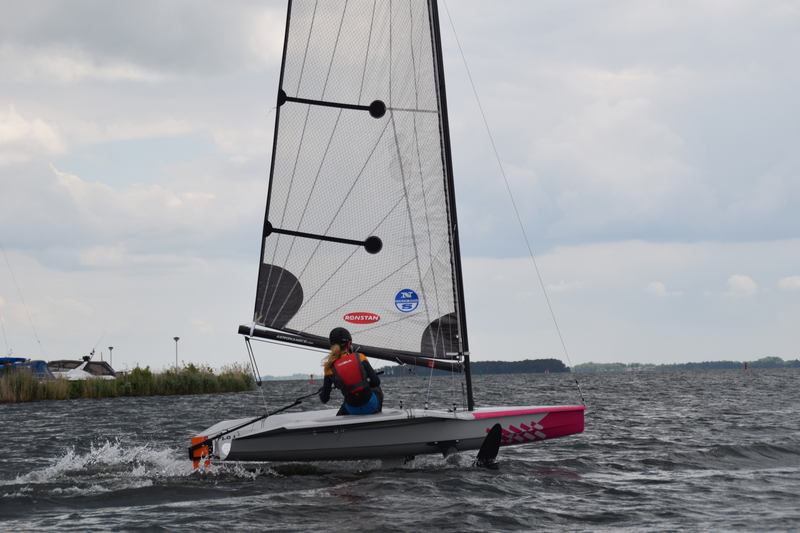 Sailors from all levels can have fun on the Flo1 having their first foiling experiences and pushing the Flo1 to its limits. 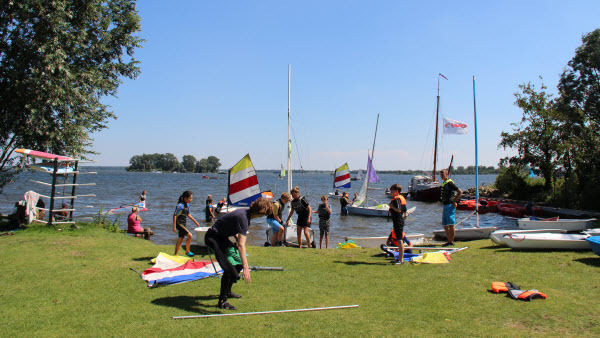 The sailing school is located on the shores of the Veluwemeer, one the of the Netherlands’ watersports hotspots. 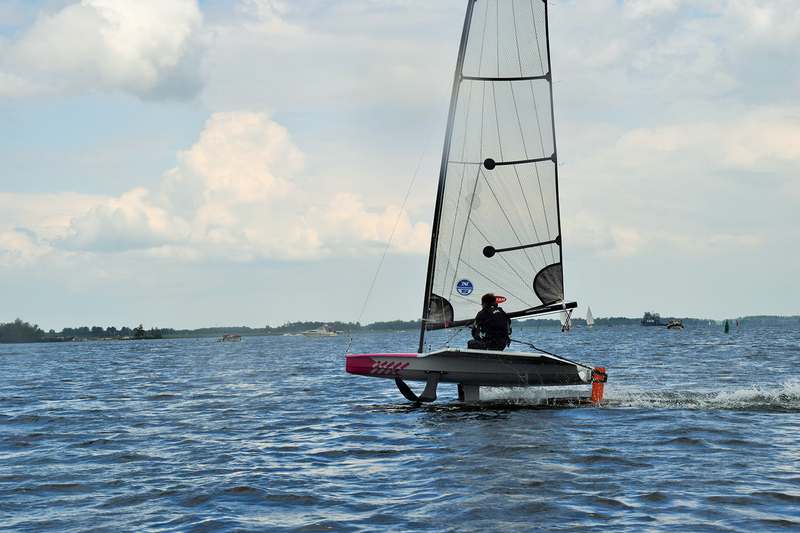 The professional and certified instructors make sure you make your first foiling run in a matter of minutes..
De Randmeren offers accomodation on site. You can go camping or sleep in luxury in the nearby apartment complex. Would you like to end the day with a barbecue? No problem, we can organize it. 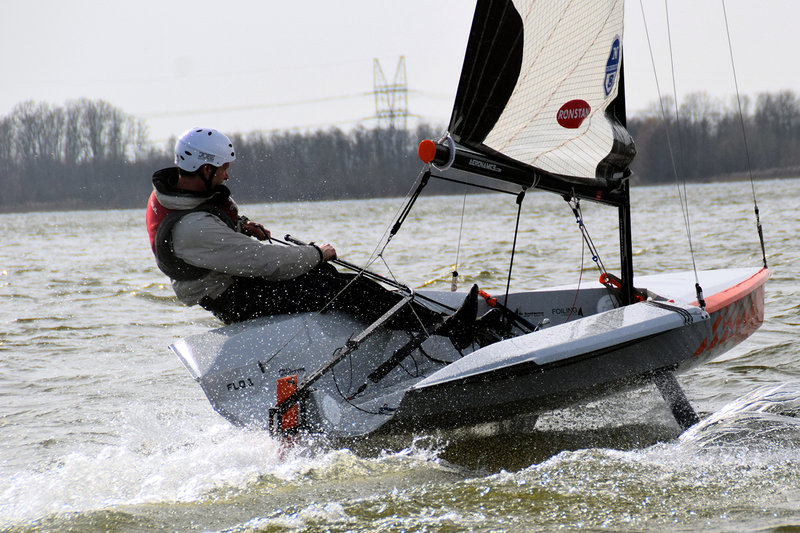 If you want to have a complete sailing weekend, you can make a combination with sailing multihulls, dinghies or keelboats. 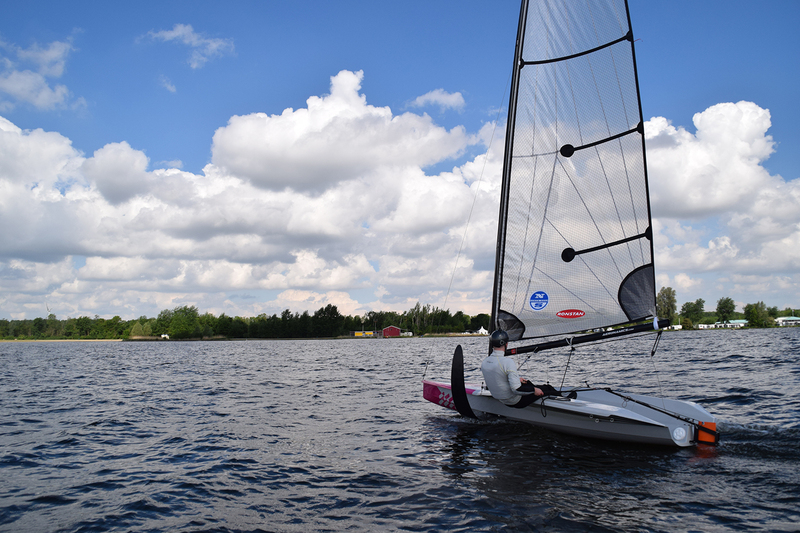 All in all, if you love sailing and want to go foiling on the Flo1, we have the perfect day in store. Just contact us using the button below and we’ll make it happen! 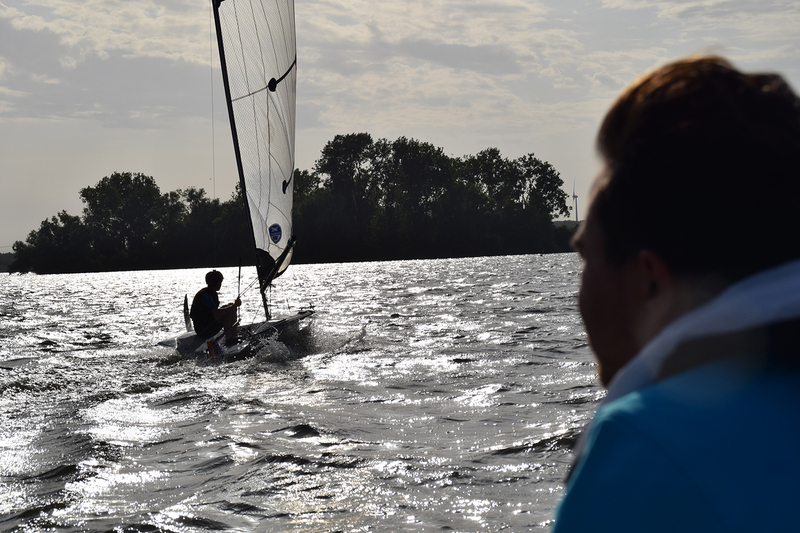 Make sure to follow us on Facebook and Instagram to follow our latest news.